How many pools can I have? 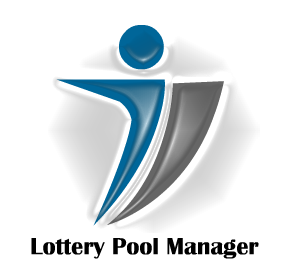 There is no limit to the number of pools you create and manage. However, if it is for the same group of people, it is highly suggested that you keep all tickets in a single pool. This way, your winnings can easily be calculated. It comes in quite handy at tax time. Where can I see my results? In the Winning Numbers page, the grid has an expand/collapse button. Your pool's results will display in the expanded grid if you played any tickets for that drawing. Here is a link to the Winning numbers page.